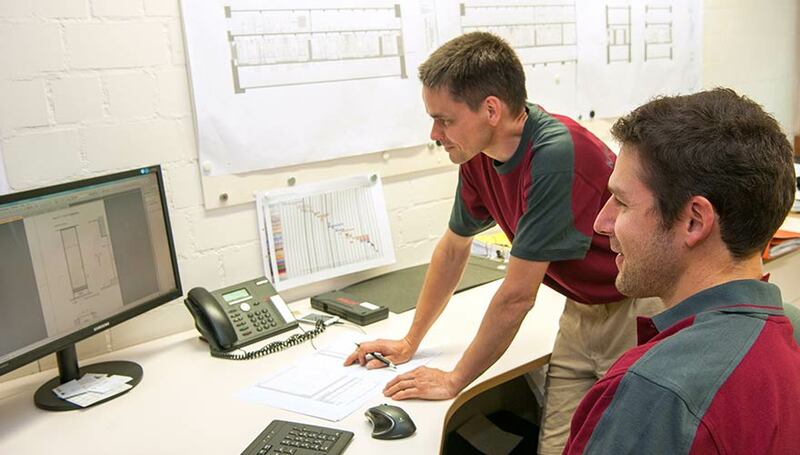 Our company KAUPP + DIETHER design, manufacture and install interior fit outs in our own production facilities with our own experienced team. 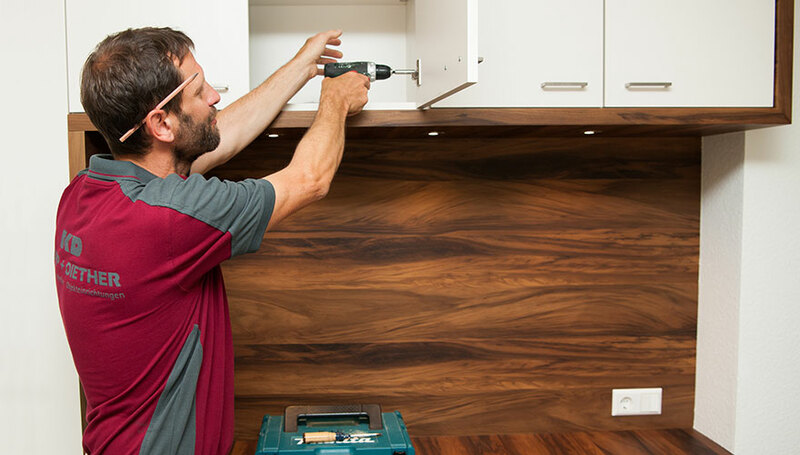 The results are high quality fit outs, made in Herrenberg. Planning and design go before manufacturing, a well thought out concept is crucial for a perfect solution. With our experience and competence, we transform your ideas into an accomplished concept for your individualized interior fit outs and guarantee high-quality manufacturing and installing. 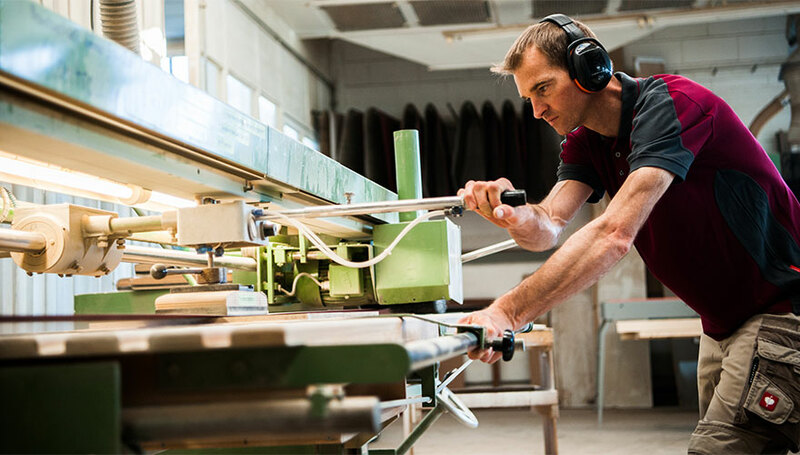 In our joinery facilities, we can process a wide range of different materials and combine them masterly. That means not only timber, metal, brass, stainless steel, glass or acrylic glass but also different kinds of solid surfaces. Our craftsmen are highly qualified and experienced and put your ideas and plans into practice. We put your ideas into practice. With accuracy and taste, we create high-quality contract furnishing, well thought through shop fit outs and interior fit outs that create a special atmosphere.